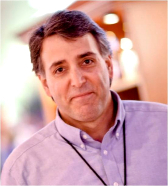 This Expert Guide gives you the techniques and technologies in digital signal processing (DSP) to optimally design and implement your embedded system. Written by experts with a solutions focus, this encyclopedic reference gives you an indispensable aid to tackling the day-to-day problems you face in using DSP to develop embedded systems. 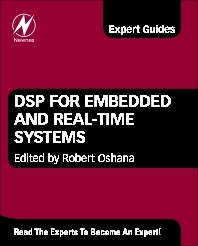 DSP for Embedded and Real-Time Systems is the reference for both the beginner and experienced, covering most aspects of using today’s DSP techniques and technologies for designing and implementing an optimal embedded system.